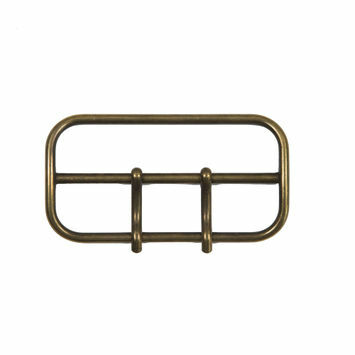 Decorative Buckles add pizzazz to many styles. 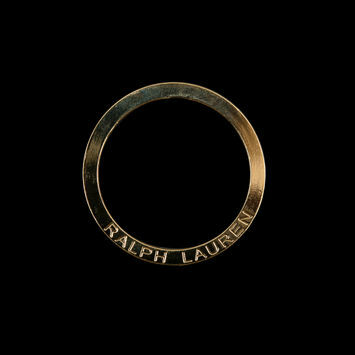 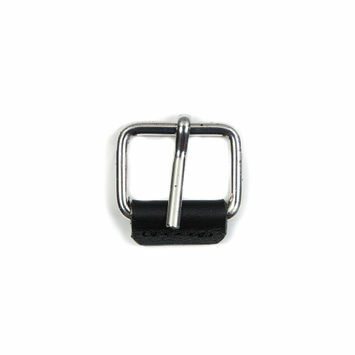 Although it may seem that decorative buckles are only for belts, they can be added to a number of different garments. 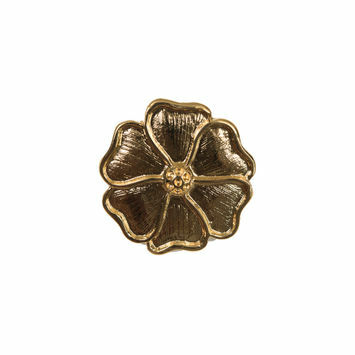 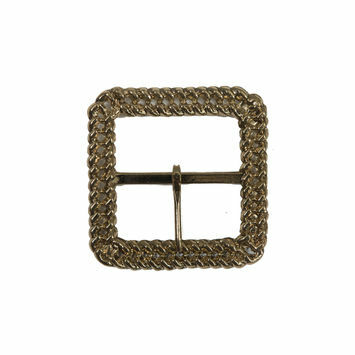 For embellishment or function, decorative buckles are perfect for belts on jeans and high waisted dresses. 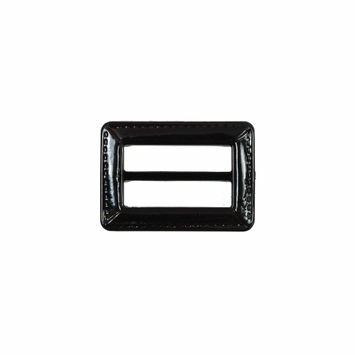 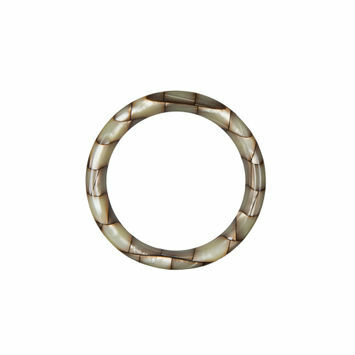 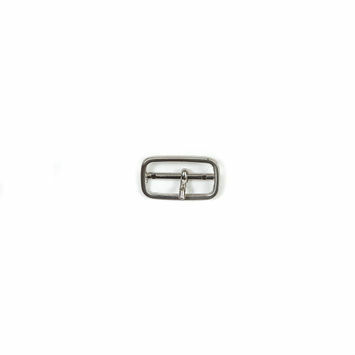 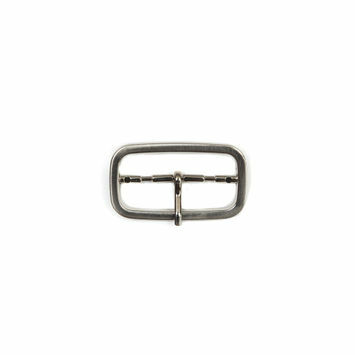 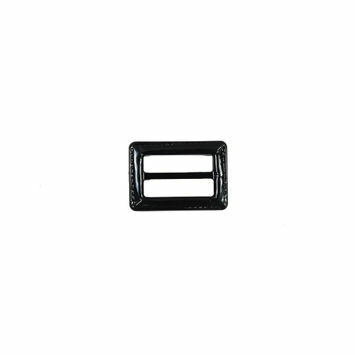 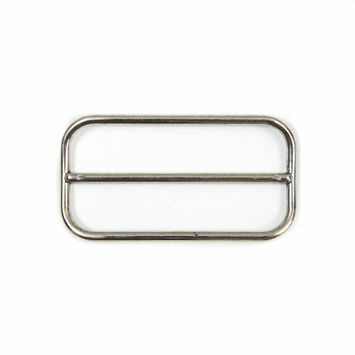 Decorative buckles come in a number of colors, whether you'd like sleek silver buckles, or oddly shaped buckles. 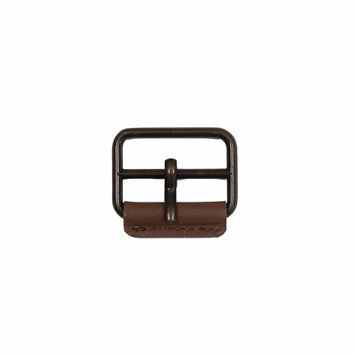 Embrace elegance and support with decorative buckles. 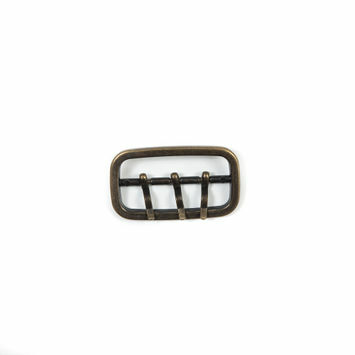 Wear decorative buckles to business meetings, at family cookouts, or get crafty and add a decorative buckle to a belted swimsuit. 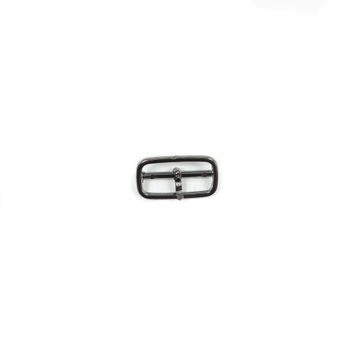 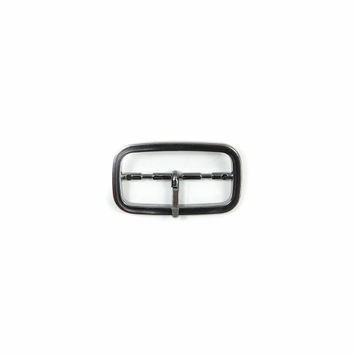 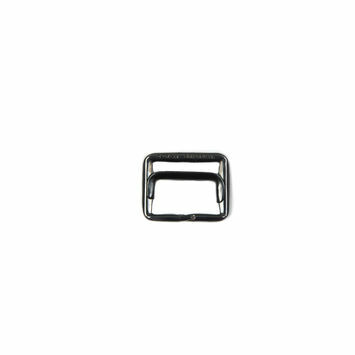 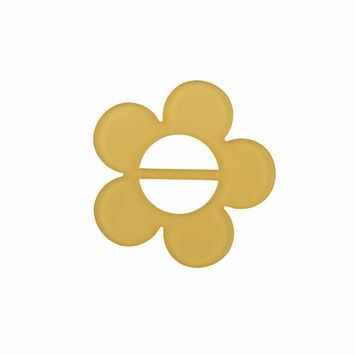 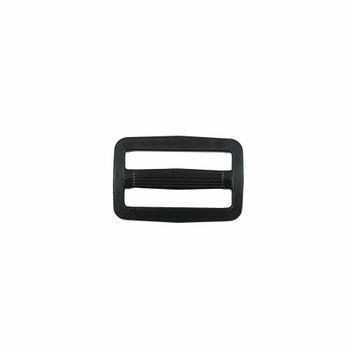 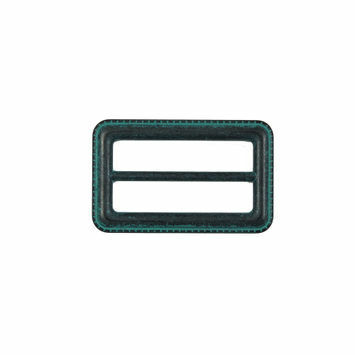 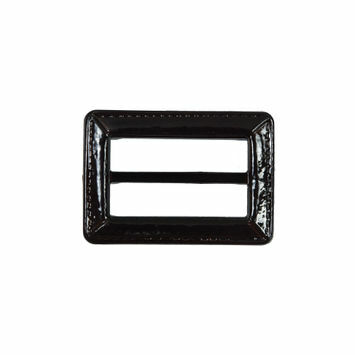 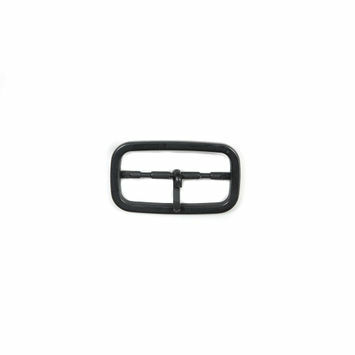 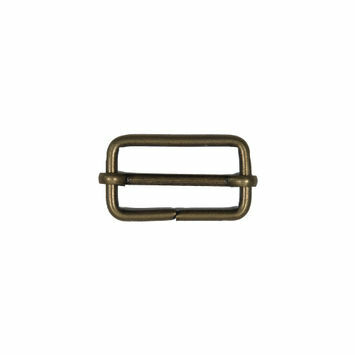 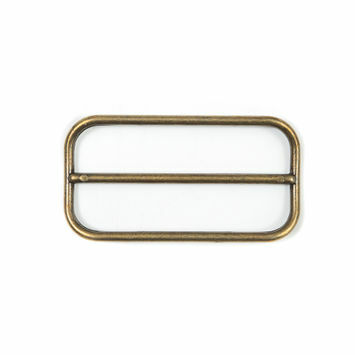 Let Mood support you with our collection of decorative buckles. 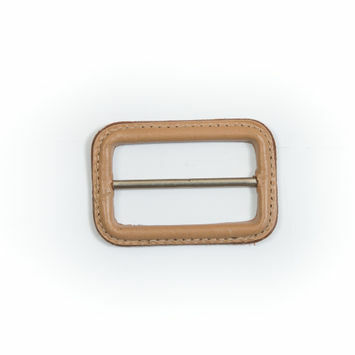 Silver Metal Buckle - 3.25" x 1.5"
Gold Chain Link Metal Buckle - 2.625"
Yellow Flower Plastic Buckle - 2.75"
Gold Metal Flower Buckle - 2.25"
Dark Brown Laquered Leather Buckle - 2" x 1"
Antique Gold 2-Prong Metal Buckle - 3.5" x 1.75"
Antique Gold Metal Buckle - 3.25" x 1.5"
Black Laquered Leather Buckle - 1.5" x 1"
Dark Brown Laquered Leather Buckle - 1.5" x 1"
Antique Gold 3-Prong Metal Buckle - 1.875" x 1"
Dark Gunmetal Nickel Metal Buckle - 1.875" x 1"
Gunmetal Nickel Metal Buckle - 1.875" x 1"
Silver Nickel Metal Buckle - 1.875" x 1"
Black Laquered Leather Buckle - 0.75" x 1"
Gunmetal Nickel Metal Buckle - 1.125" x 0.625"
Silver Nickel Metal Buckle - 1.125" x 0.625"
Silver Metal Buckle with Prong - 1" x 1"
Gunmetal Metal Buckle - 0.75" x 1"
Slip-Lock Plastic Buckle - 1.25" x 2.75"
Beige and Green Plastic O-Ring - 1.75"
Antique Copper Metal Buckle - 2.5" x 1.5"
Antique Gold Metal Buckle with Silde Adjustor - 1.5" x 1"
Ralph Lauren Gold Metal O-Ring - 2.25"
Old Gold Metal Buckle with Leather Edge - 1"
Antique Brown Leather Buckle - 3" x 1.375"
Natural Leather Buckle - 3" x 1.375"
Natural Leather Buckle - 2.625" x 1.75"